Pope Francis is being forced by Canadian lawmakers to issue an official apology to its aboriginal peoples who have suffered abuse at the hands of Catholic schools. 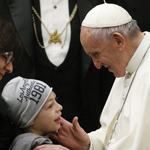 The Canadian House of Commons adopted a non-binding motion from an overwhelming 269-10 vote to call upon Pope Francis to visit Canada and apologize to the indigenous victims of the Catholic 'residential schools' on behalf of the Catholic church. The Vatican is also being urged by Canadian lawmakers to compensate the survivors and disclose any paperwork to the government-funded places of learning. 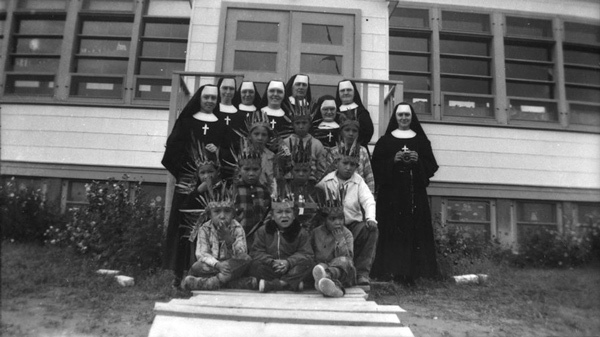 Canada's government created a boarding school system designed to force "aggressive assimilation" of indigenous Canadian tribespeople into Catholicism in the 19th century. The government forced the indigenous children to adopt Christianity in order to destroy native traditions. About 150,000 children were forced to attend the schools, the last one closed down in 1996. RT reports: In practice, the government-sponsored program, administered by a number of Christian denominations, turned into a nightmare for its young aboriginal subjects. Severe punishment was enforced against those students who tried to practice their native language or traditions. In addition to physical and emotional ill-treatment, sexual abuse also flourished in 'residential schools'. Overall, about 130 schools engaged in the practice over the two centuries. 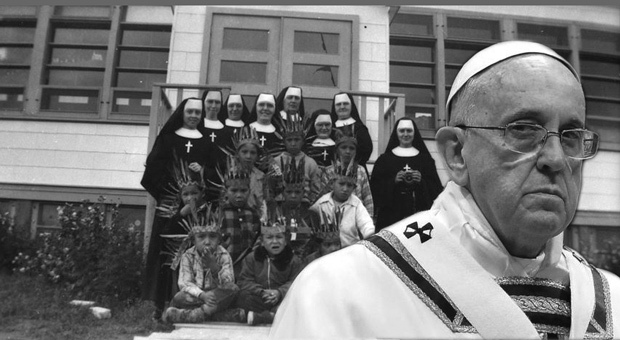 The Catholic Church ran 72 percent of ‘Indian’ centers of learning in Canada. To put things right the government of Canada issued an apology. In 2008, the government also established the Truth and Reconciliation Committee (TRC) to investigate crimes committed under federal watch. Furthermore, in 2007, Ottawa approved a $1.9-billion compensation package for the residential school survivors. Anglican, Catholic, United and Presbyterian churches also agreed to devise a plan to compensate their former pupils. All of the Christian denominations involved in the government program over the years also apologized for their role in the indigenous schooling system. However, the Catholic Pope did not. In 2009, Francis’ predecessor Pope Benedict XVI expressed his "sorrow" for the abuse and "deplorable" treatment of the aboriginal students but failed to issue a direct apology. 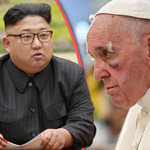 The issue was also repeatedly brought up with Pope Francis, the last time in May 2017, by the Canadian PM Justin Trudeau. 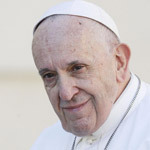 In March, the Canadian Conference of Catholic Bishops said Pope Francis "felt he could not personally respond" to issue an apology, even though the Pontiff expressed regret for past wrongs. In an April letter addressed to parliamentarians, the Bishops explained that the "Catholic Church as a whole in Canada was not associated with the residential schools." "To suggest that the Catholic community has not accepted responsibility for its involvement in residential schools is simply inaccurate. 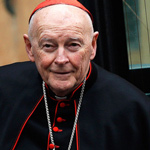 The Catholic Church has apologized in the way it is structured," the letter said, noting that 50 autonomous "Roman Catholic Entities" which were hired by the Canadian government to run the schools had collectively issued a public apology in 1991.